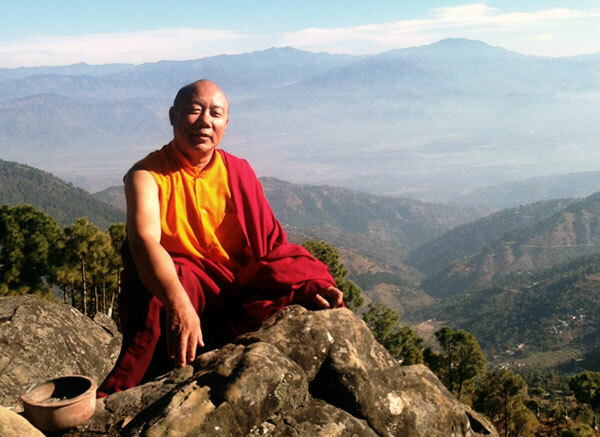 Offers ten gentle yet powerful lessons exploring the very essence of Buddhism. 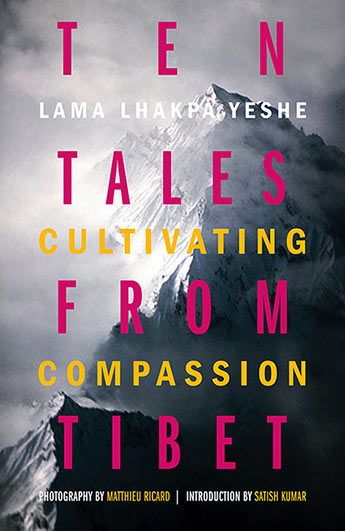 Introduced by global peace and environment campaigner, Satish Kumar, a pupil of Lama Lhakpa Yeshe, and illustrated with photography by fellow Buddhist Matthieu Ricard, this is a beautifully crafted book and unique guide to opening our hearts and minds by cultivating compassion – helping others and ourselves – to find joy, peace, and happiness. The book is available from Amazon in hardcover.